Hello again from the RHDJapan team. 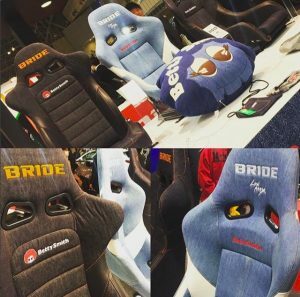 We are proud to pass on word about Bride and Betty Smith and their collaboration project on the Euroster II Series Seats. These seats were originally released as a prototype at Tokyo Auto Salon 2018 and with significant attention and interest gathered the items will be released in a very limited production. 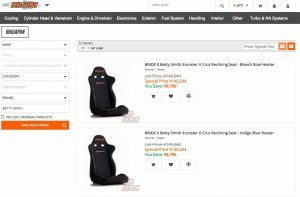 All current versions have been listed to the site with optional arm rests and seat heaters as well. KING versions to come soon!